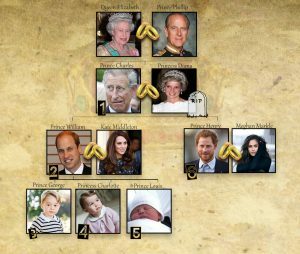 Royal Line of Succession - Who is next in line for the British throne? - Who is next in line for the throne? 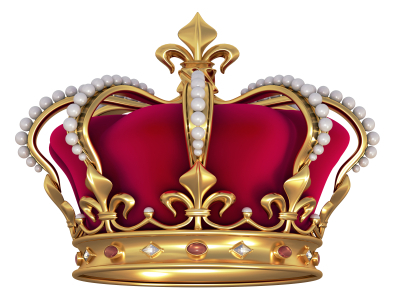 Royal Line of Succession – Who is next in line for the British throne? This is the current list of succession to the British throne as of June of 2018. 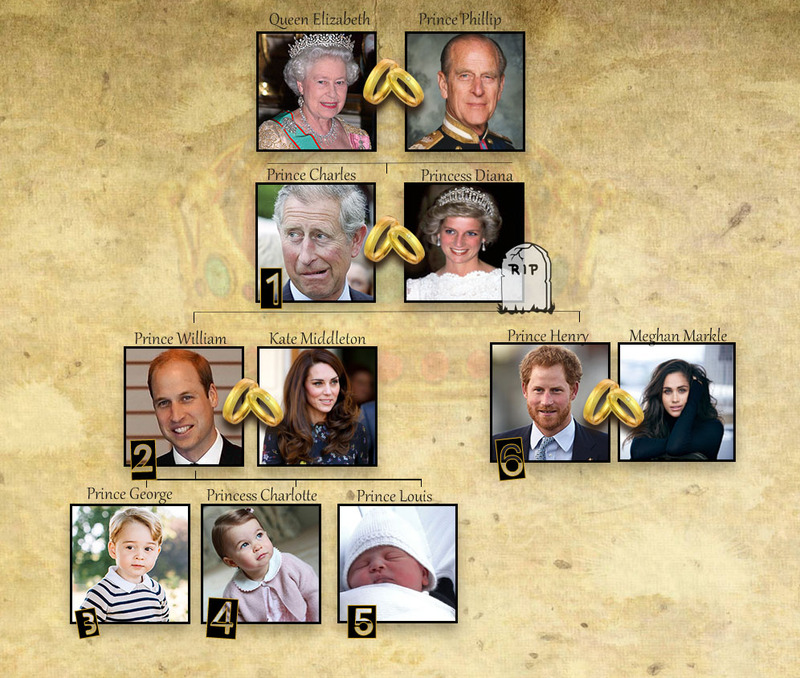 Keep in mind that the list will change as marriages take place and new children are born into the royal family. Some people who were previously excluded because of marriage to a Roman Catholic have since been restored because their exclusion was repealed on March 26, 2015, as part of the Perth Agreement. This mostly has to do with those who married Catholics. This royal line of succession as seen below is up to date as of June 28, 2018.